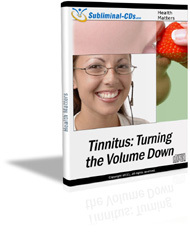 Learn to tune out tinnitus – the NATURAL way! Would you like to enjoy crystal clear hearing - INSTANTLY? To make tinnitus a thing of the past? Then this could be your lucky day! 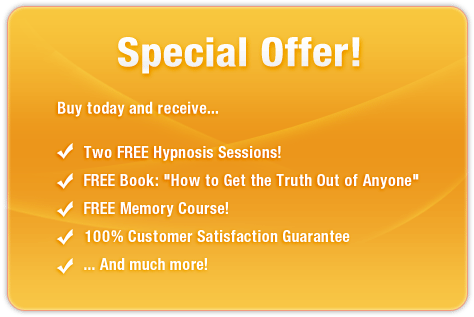 This incredible subliminal audio recording will quickly and easily stimulate ALL of your brain's aural receptors! The Tinnitus: Turning the Volume Down session uses the latest in subliminal messaging technology to deliver thousands of powerful, soothing, inspiring messages directly to your subconscious – allowing you to restore your acoustic world to its normal state in just MINUTES! And it’s 100% risk-free! If you’re not completely satisfied with the astounding results, let us know within 90 days and we’ll refund your order in full. Don’t struggle to hear! Purchase Tinnitus: Turning the Volume Down TODAY and enjoy the benefits of this amazing technology right away! With FREE international shipping and FREE ejector CD case! I can tune tinnitus out!